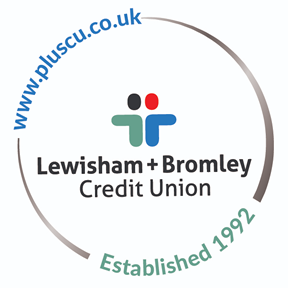 Members can make deposits to Savings or Loan reductions on-line by debit card. The minimum payment size is £10 and the maximum £5,000 in any one transaction and members can split the total payment between a maximum of 5 accounts in their name, including deposits and loans. Please log in to the Members Area and click on 'Make a Payment'. Please note that Credit Cards can not be accepted.